FIELD TRIP: AIM, Welding Students Take It on the Road — CTE: It's Working! 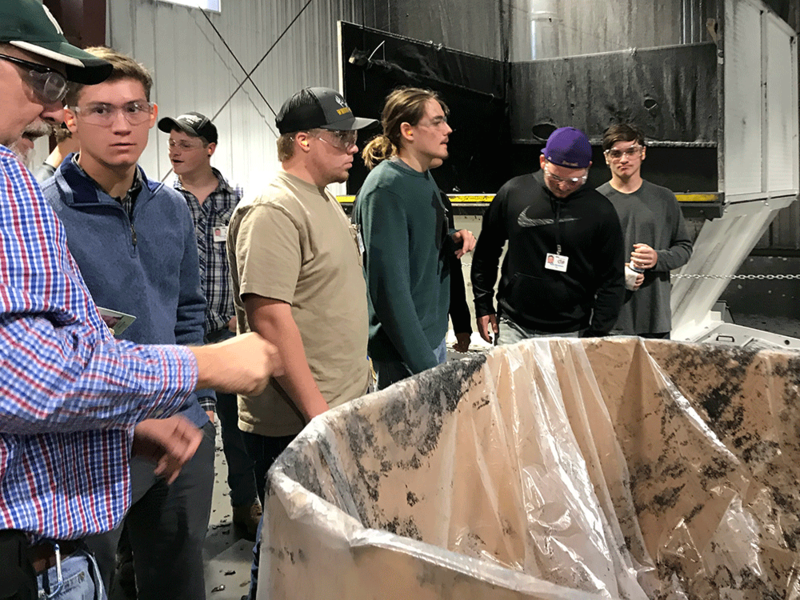 Students in CTE's Welding and Advanced Integrated Manufacturing classes hit the road in the past week, visiting three local manufacturers to get a glimpse into a possible future. 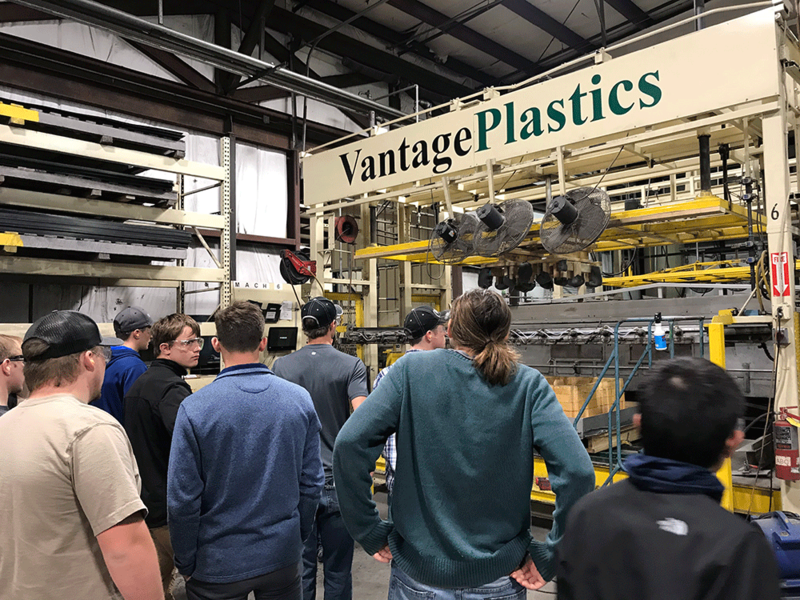 On October 12, the AIM class visited Vantage Plastics in Standish for its annual Manufacturing Day. Students participated in the PlastiVan experience and presentation before hearing from the Human Resources department and receiving a factory tour. During the factory tour, students learned about the manufacturing process in plastic thermoforming. The students also observed the operation of Vantage's CNC machines and learned about the skill sets needed to work in this area of manufacturing. Then on October 18, second-year Welding students and all AIM students traveled to JD Metal Works and Alro Steel in Clare. The students heard a presentation about job opportunities and toured each facility. Students came out of the experience excited about the possibilities. "I felt that JD Metal Works had a very comfortable and family-like atmosphere," said Gladwin's James Witte. "I'm going to apply to work at JD Metal Works this summer." 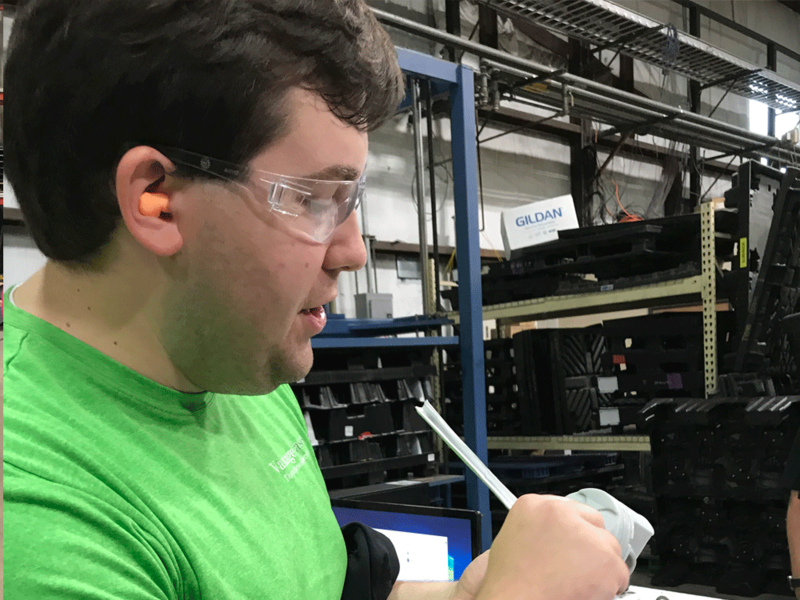 "I learned that both companies have high expectations for their employees," added another future applicant, Gladwin's Chandler Worden. "They expect you to take ownership of your project and take pride in your work."